The man standing next to the chubby kid I once was is Coach Prosser, but he was so much more than just a coach. He was a mentor and friend to many, and the most quick-witted man you would ever meet. He was Skip. Ten years ago the world lost an incredible man – one of my role models. Heck, after my father, I credit Skip for teaching me the game of basketball. I spent six years of my youth watching his Wake Forest teams play an up-tempo game that I marveled over and envied. I wanted to be the next Josh Howard, Taron Downey, Chris Paul, or Justin Gray. There was something contagious about Skip. He made you feel like you were the only person he was concerned about when he spoke to you. Unfortunately, I only had that opportunity a few times, but I remember them well. During the summer of 2004 I attended the Skip Prosser Father & Son Basketball Camp with my dad. This week was incredible for me for several reasons. The main being that I had the chance to surround myself with my idols for a week – Dad, I count you in that too. 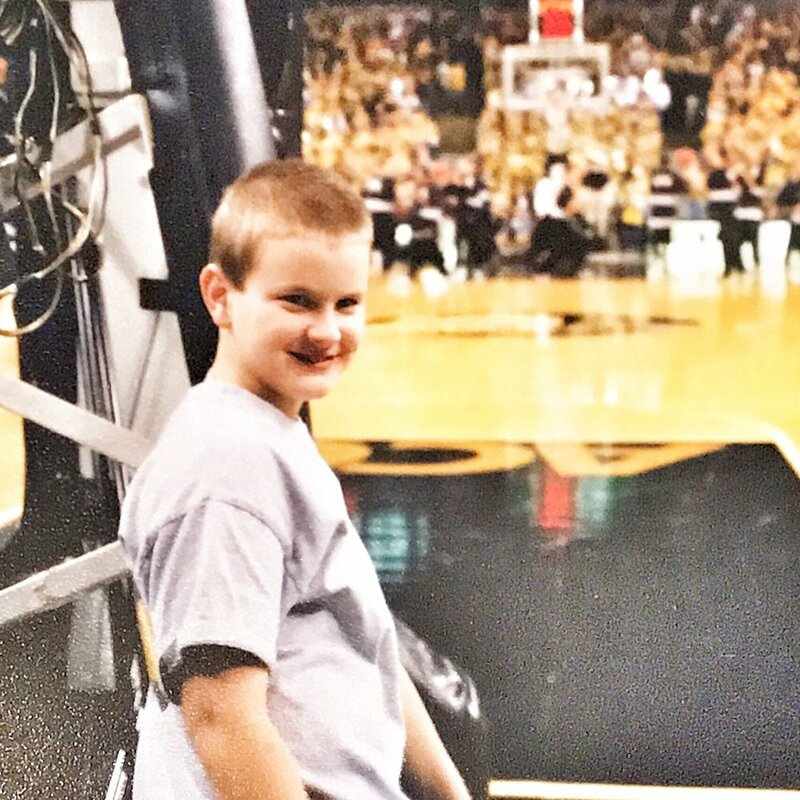 At 12 years old, all I cared about was what was for dinner each night and Wake Forest sports. I’m not kidding, ask anyone who knew me. I was still a couple of years out from caring about girls or my grades, but you better believe I knew what Coach Prosser and CP3 were up to. One evening after dinner, my dad and I were walking from the practice gym to Kitchin Residence Hall – the campus dorm we were staying in, which also happened to be the dorm my dad lived in all four of his years as a Wake student. I was sporting my new, modern looking Randolph Childress jersey that I got for my birthday, while giving my old man a hard time for going 1/10 during a free throw shooting contest, when Skip approached me. Skip cared about everyone in the Wake Forest community during his time in Winston-Salem. He obviously valued his players, but the impact he had on the students was tremendous as well. The clip below speaks for itself. He knew the impact the students had on the team’s success and the students responded. Skip was selfless and he loved Wake Forest. Ten years later, I still can’t believe he is gone. What an impact he had in his 56 years. For those of you who knew Skip or had the chance to interact with him, what are some of your favorite memories and stories?